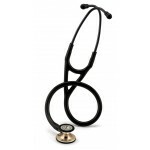 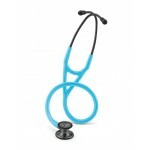 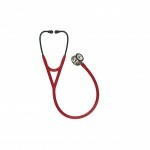 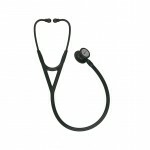 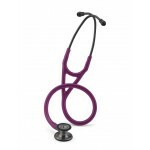 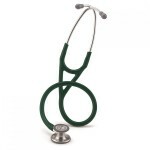 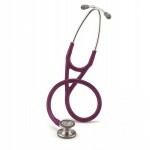 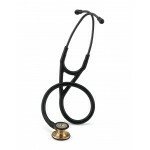 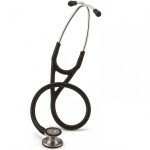 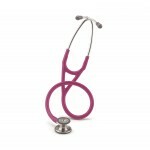 Littmann Cardilogy IV, with the single-molded membranes, is a further development of Littmann's successful stethoscope series. On both sides of the stethoscope there is a membrane that allows you to hear both high and low frequency sounds. 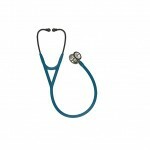 The pediatric side can be changed to an open bell by removing the membrane and replacing it with a cold-free ring that comes with.